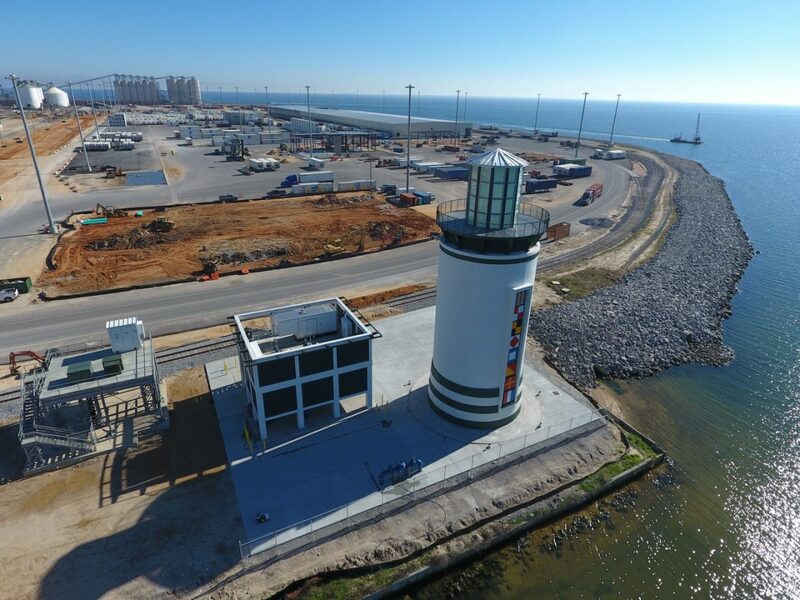 Gulfport Ground Storage Tank and Elevated Platform | Wharton Smith, Inc. 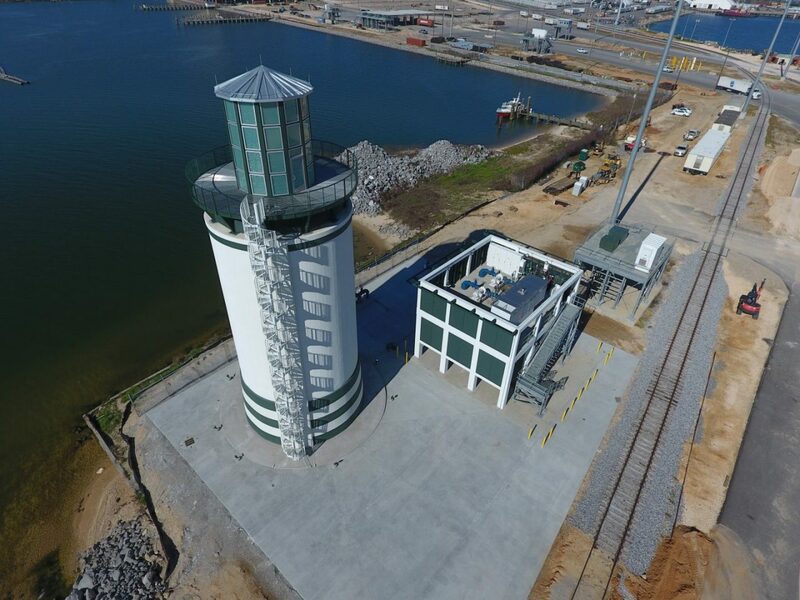 Located at the Port of Gulfport, Mississippi, this 250,000 gallon concrete ground storage tank includes two variable frequency drive pumps and emergency standby generator built upon a pile supported concrete elevated platform. The tank was designed and built to resemble a lighthouse featuring faux architectural elements and louver screens on the platform. 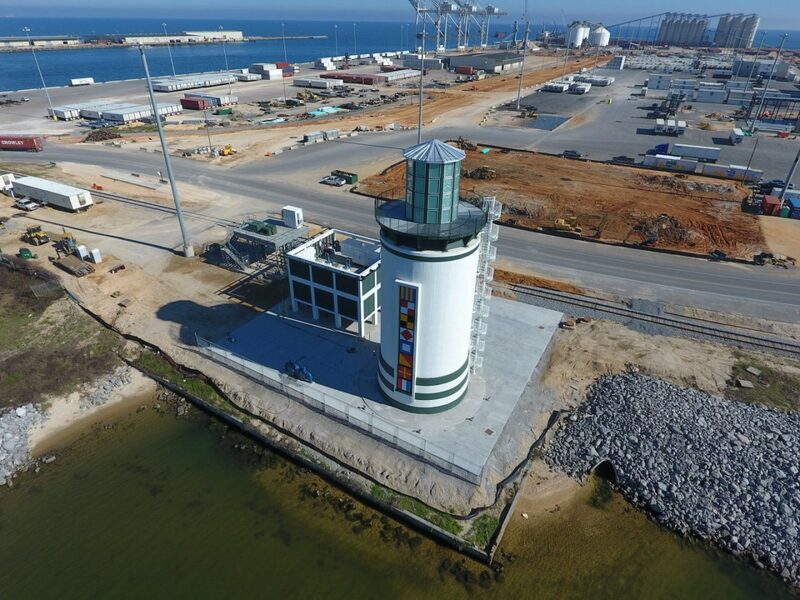 The engineer for the project was CDM Smith. 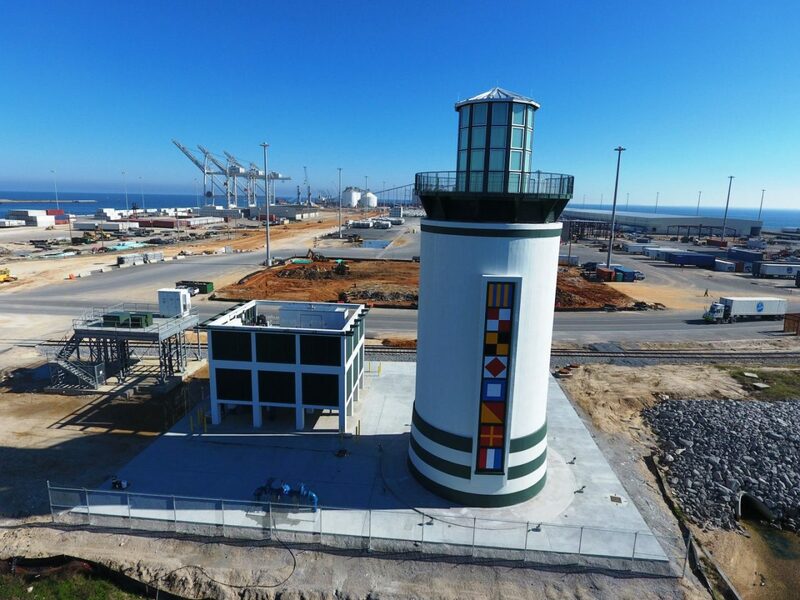 The project is part of the Mississippi State Port Authority at Gulfport’s ambitious plan to rebuild and restore the damage to its facilities wrought in 2005 by Hurricane Katrina.